It's our honor to announce Graftec Electronics as our Distributor for Brazil. 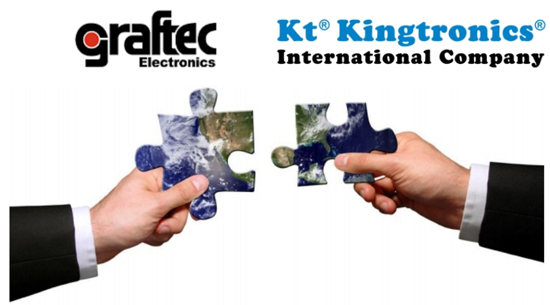 This week, we signed a Distributor Agreement which authorizes Graftec Electronics to market, sell, distribute and provide technical support for Kingtronics products throughout Brazil. With Graftec’s long history, technical support, and excellent customer relations in Brazil, we're expecting to see positive growth in the region. We are optimistic that we will have success and a long-lasting friendship with Graftec Electronics. Founded in 1980, Graftec Electronics is a multi-national company serving Electronic Original Equipment Manufacturers and Electronic Manufacturing Services in more than 10 countries.